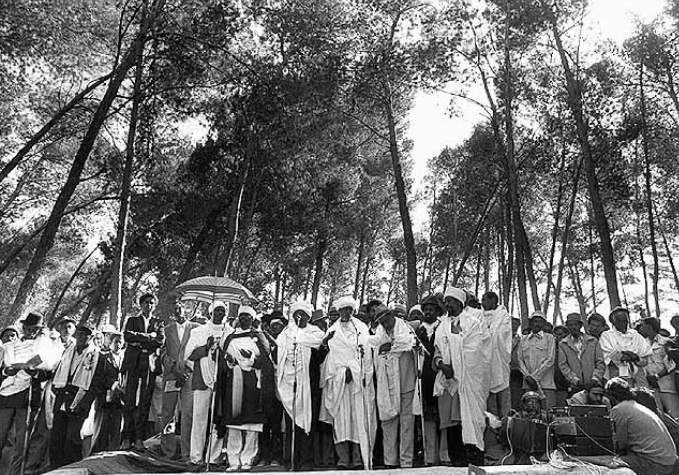 The origins of Sigd, the unique holiday of the Beta Israel community, are vague. One version dates back to the 6th century and the ending of the Jewish-Christian war during the reign of Gebre Mesqel, King of Eritrea and Northern Ethiopia. But the earliest mention of Sigd in writing is from the 15th century at a time of Persecution of Jews in the hands of Christian emperors and attempts to convert them. This leads many scholars to believe it is related to these events – especially as the holiday celebrated the strengthening the Jewish bond. Sigd is celebrated 50 days after Sukkoth on the 29th of Cheshvan. According to Ethiopian tradition this is also the day God revealed himself to Moses. Sigd means “worship” in Amharic and the holiday symbolized the covenant of the Jewish people with the Torah. Like Yom Kippur, The day is a day of fast which begins with the followers, dressed in white, walking up to a mountain peak – symbolizing Mount Sinai. 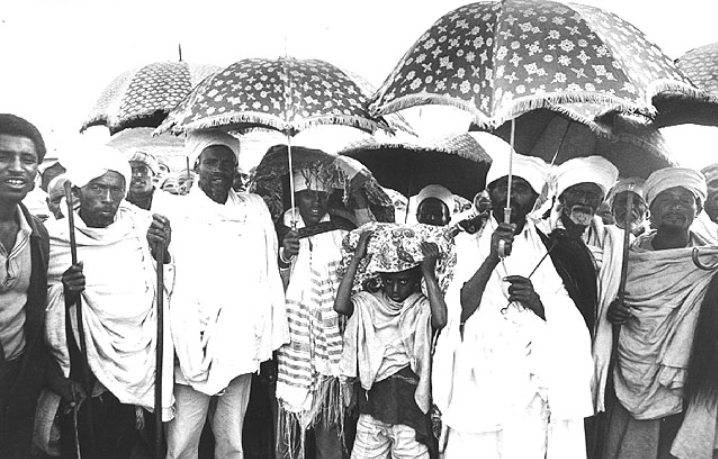 The “Kessim” (community elderly) would hold the Ethiopian Torah, written in Geez and called “Orit” (much like the Hebrew “Ora” and the Aramaic “Oraita”). After reading from the Orit, reciting Psalms and prayers believers would confess to their sins and ask for forgiveness. Prayers would end with the wish to celebrate next year’s Sigd in Jerusalem. 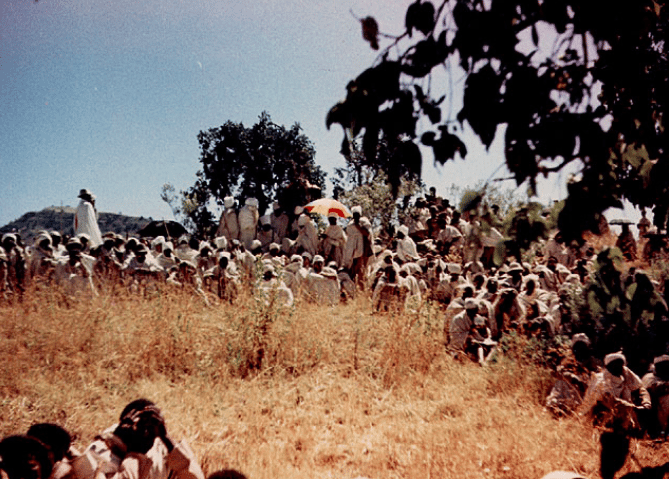 The congregation would then descend from the mountain to the village and break the fast. People would often travel great distances to take part in Sigd celebrations. Ethiopian Jews in Israel celebrate Sigd At Armon Hanatziv and the Western Wall. In 2008 The Israeli Knesset declared the Sigd a national holiday, but regretfully it is almost unknown to non-Ethiopian Jews.